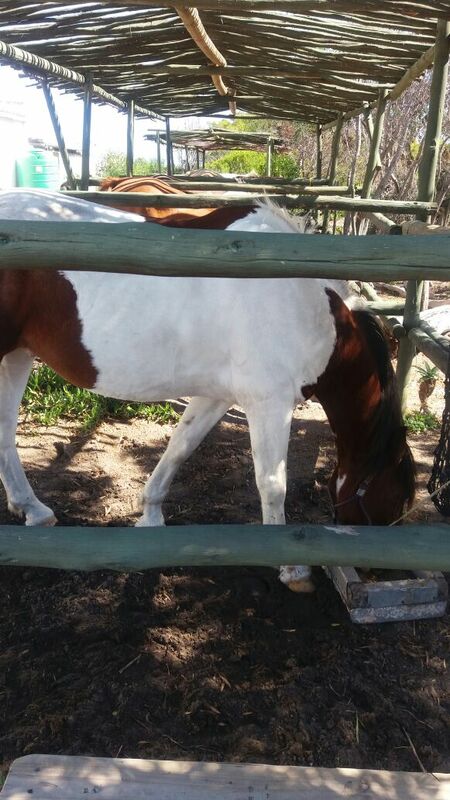 Please complete the form below and your enquiry will be sent directly to Horse Riding Gansbaai via email. 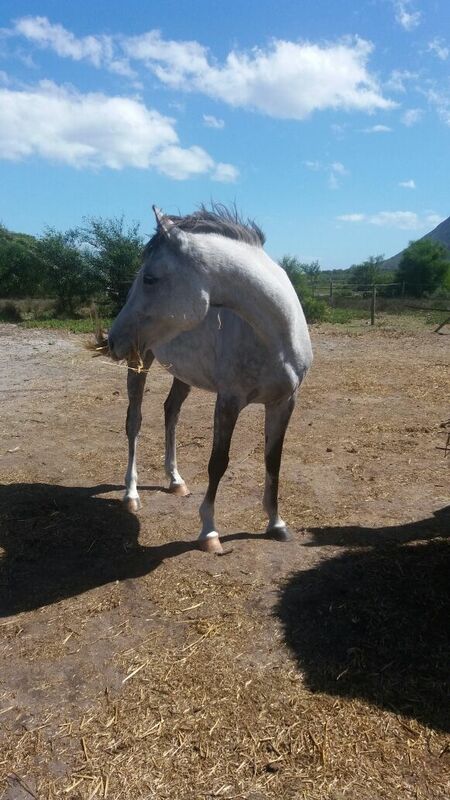 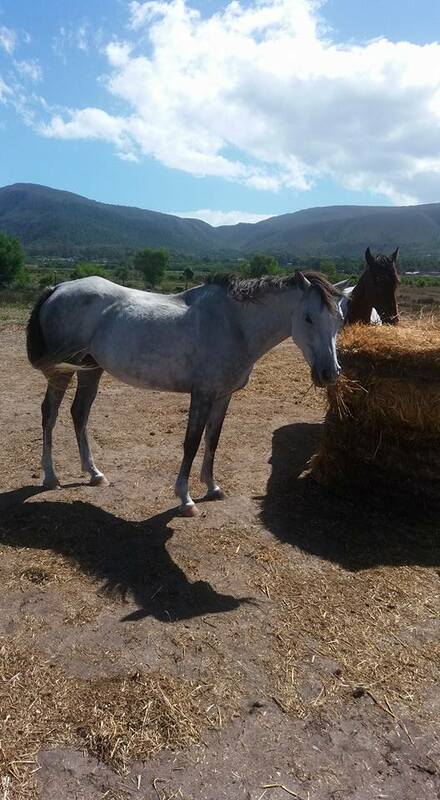 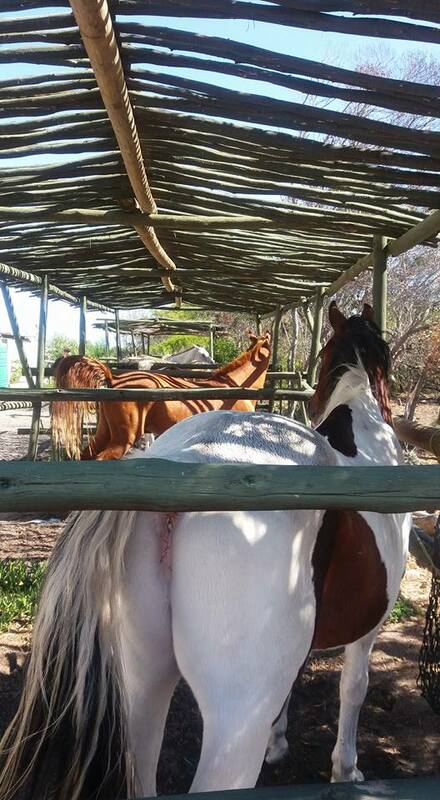 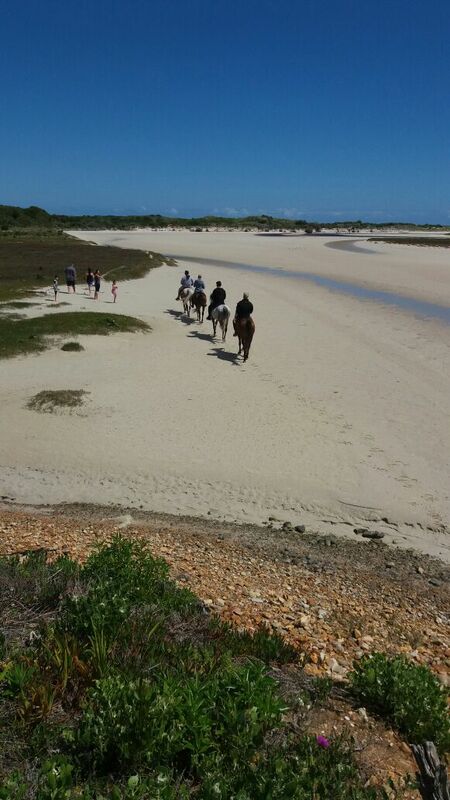 Your enquiry has been sent to Horse Riding Gansbaai. 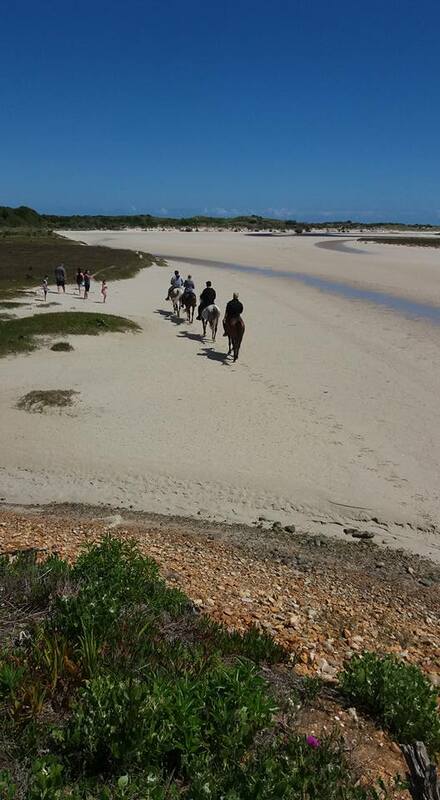 Horse Riding Gansbaai was established by Bertie Havenga in 2006. The friendly equine team include Percheron, Arabian and Grade horses who are presented to riders with a choice of English, Cowboy or McClellan saddles to make the ride most comfortable. 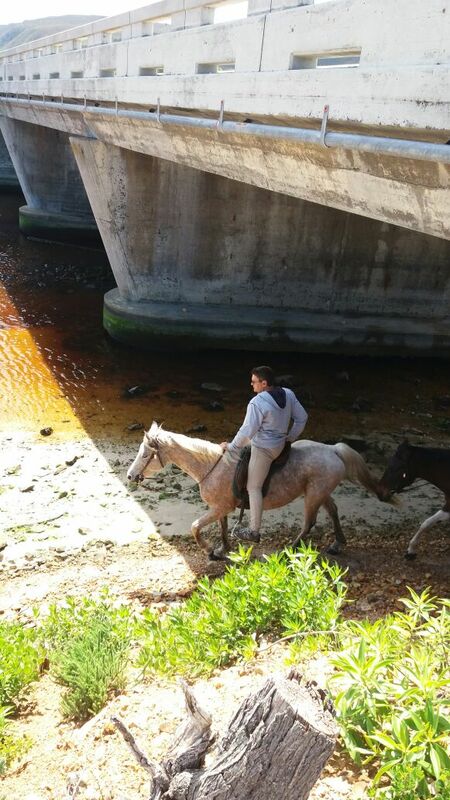 Daily outrides take you a short distance from the stables down to Uilenkraalsmond where you will cross the river and enjoy the freedom of beach riding. 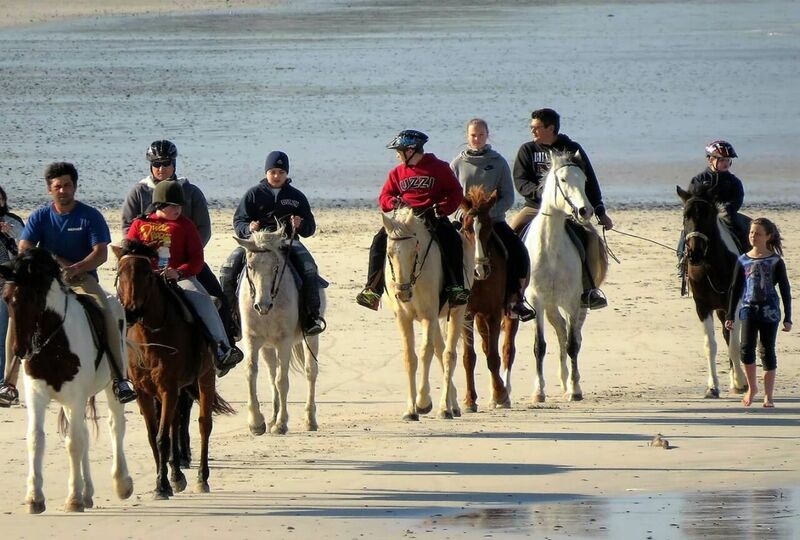 Overnight rides include a stay at Klein Paradijs Country Retreat in Pearly Beach. 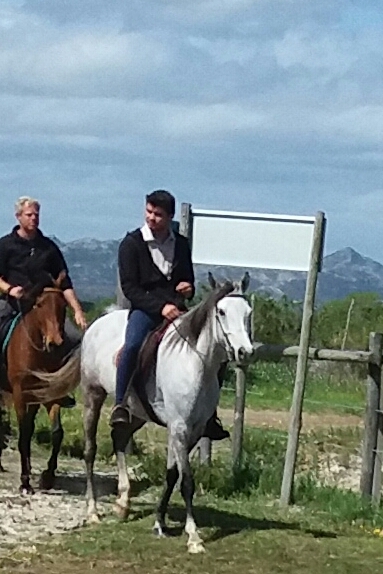 Horse Riding Gansbaai offer rides for riders of all levels of experience and are the perfect choice for your special outdoor event. 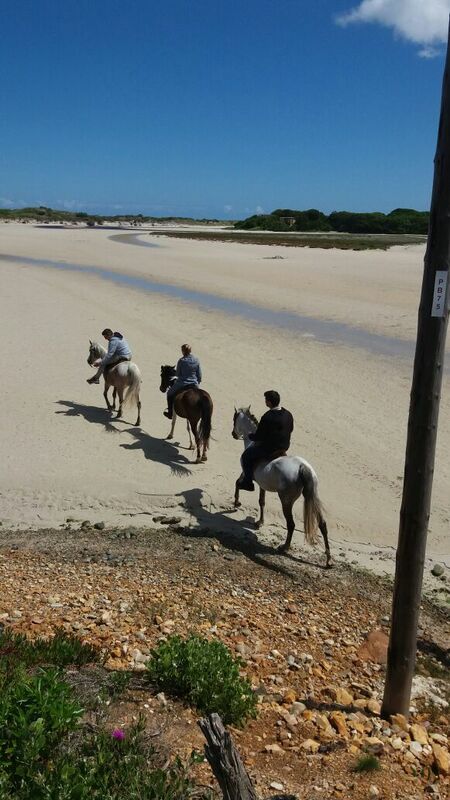 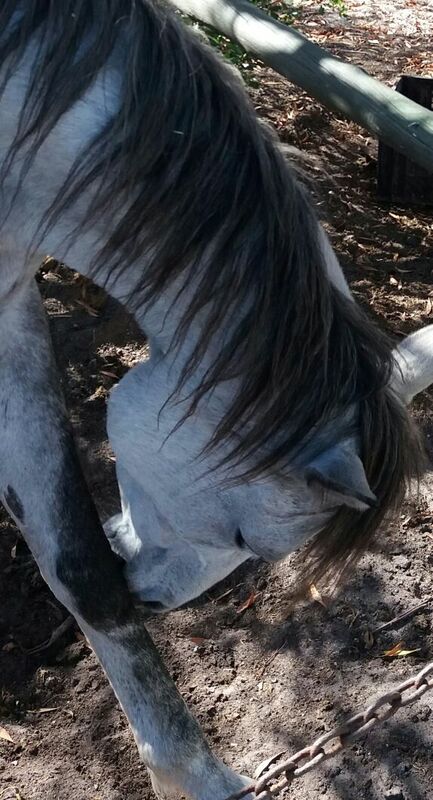 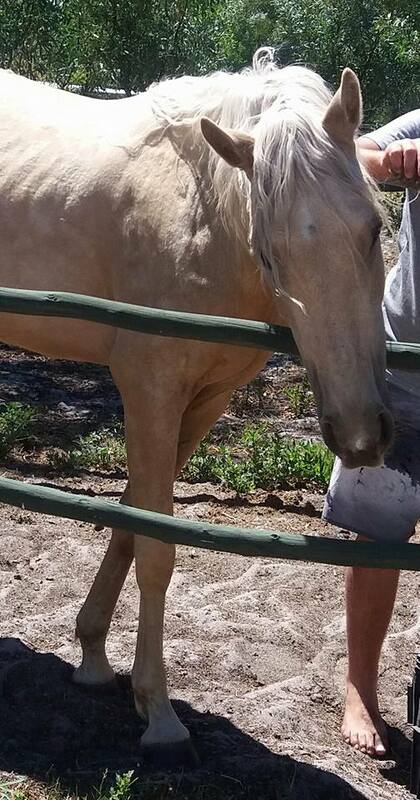 Click on ‘More Info’ below to find out more about Horse Riding Gansbaai. 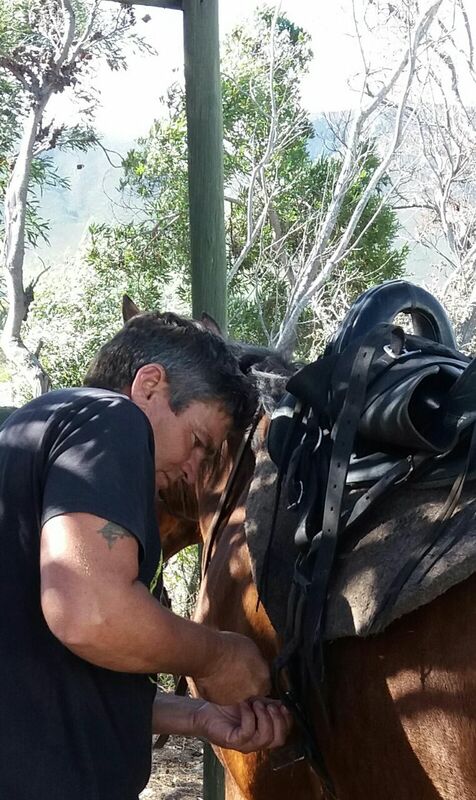 Bertie Havenga enjoys sharing his passion for horses and the great outdoors with other horse lovers. 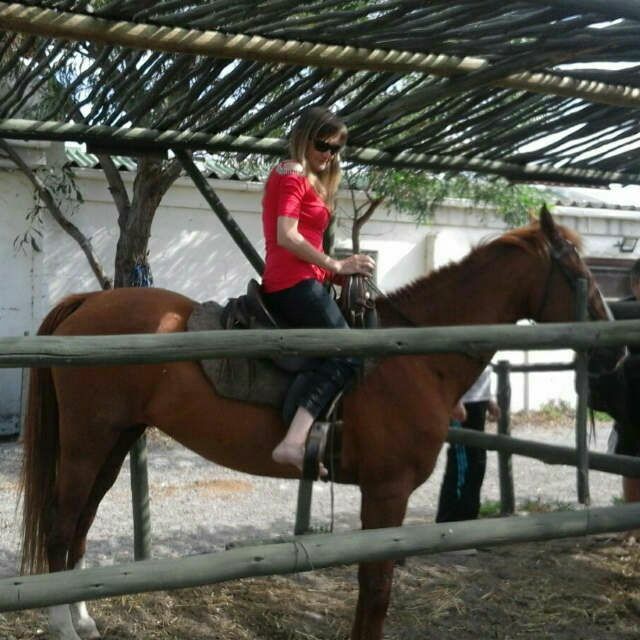 With a track record of over 30 years, Bertie is a former South African endurance rider who rode for the Premier Club in Pretoria. 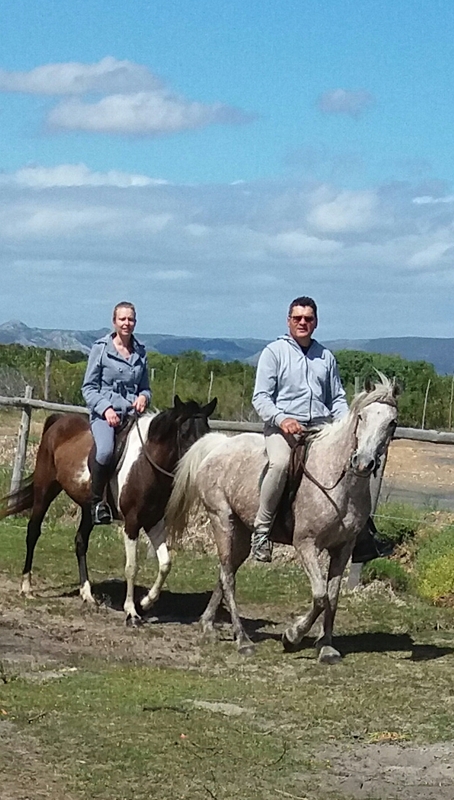 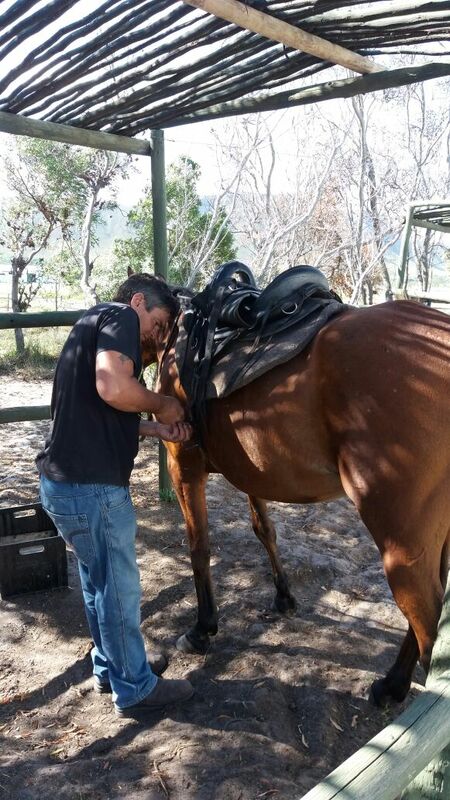 After moving to Gansbaai in 1998 Bertie went on to establish Horse Riding Gansbaai in 2006. 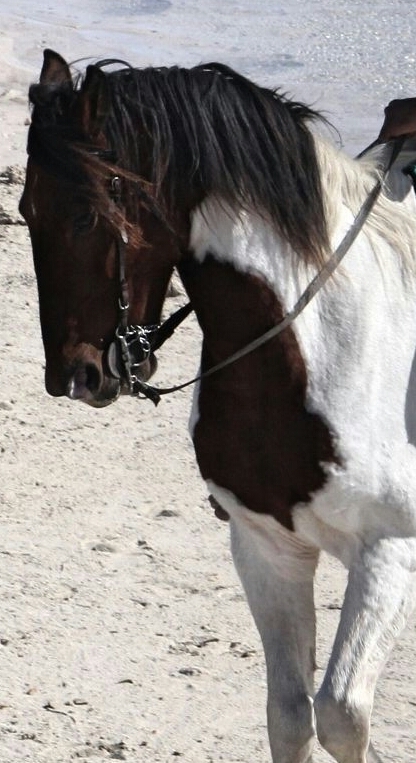 There are ten horses available for riders of all levels of experience. 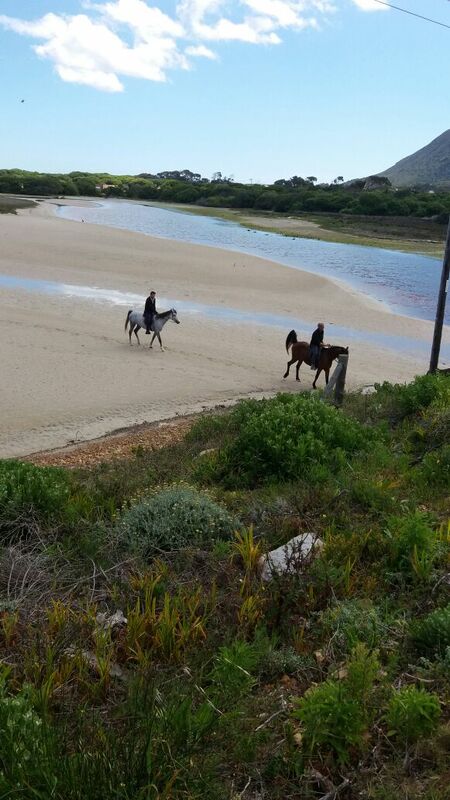 Horse Riding Gansbaai offers great outrides along fynbos trails and on the stretches of beach that spill out along Uilenkraalsmond. 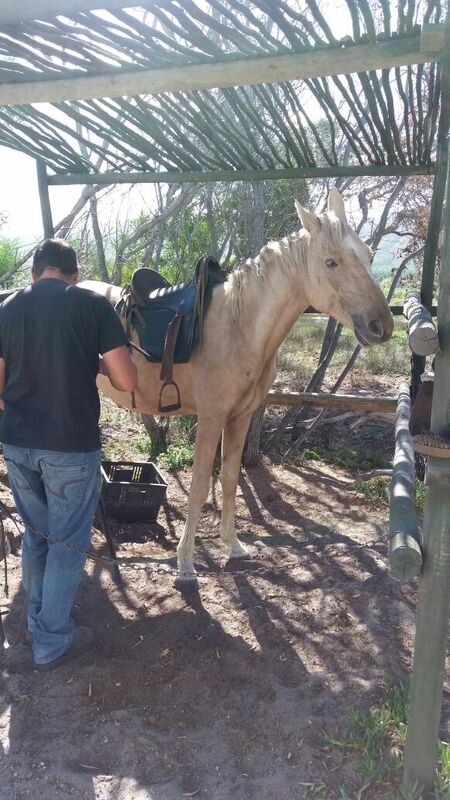 The outrides take approximately an hour to an hour and a half and horse riding helmets are supplied. 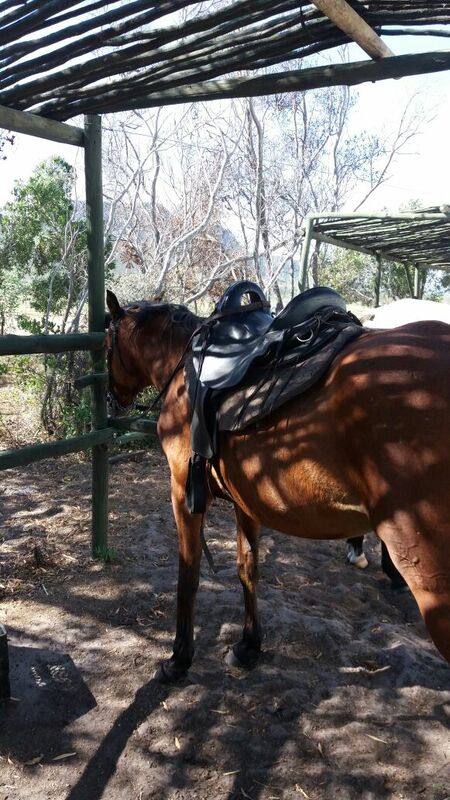 If you need a good canter to get the stresses and strains out of your system, then join Bertie on a frisky ride that is suitable for experienced riders only. 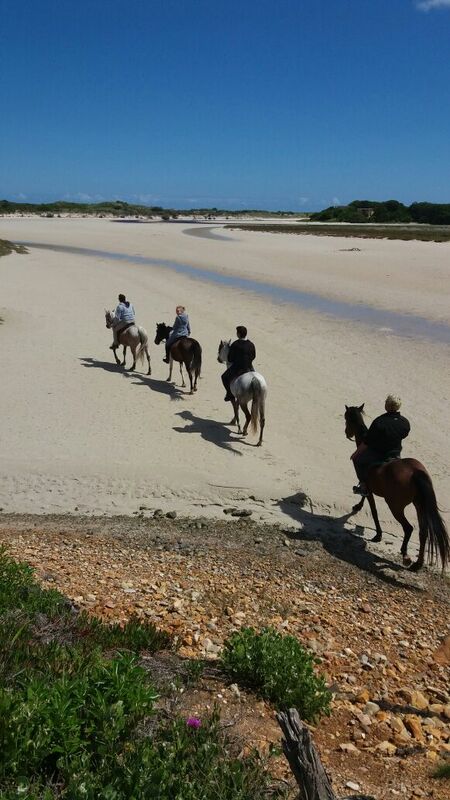 Horse Riding Gansbaai offers an overnight trail which is perfect for small groups of friends or team building weekends. 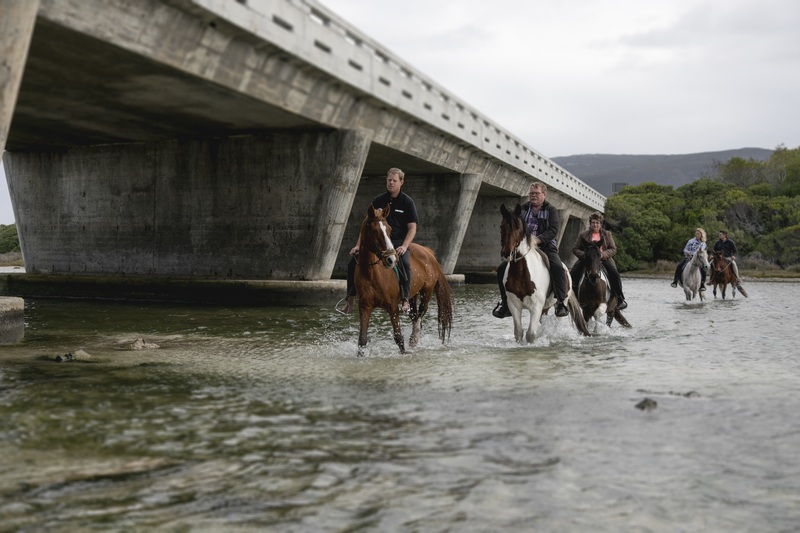 A leisurely four-hour ride takes you through a river and along a pristine white sandy beach where you can soak up the sun and breathe fresh the fresh coastal air. 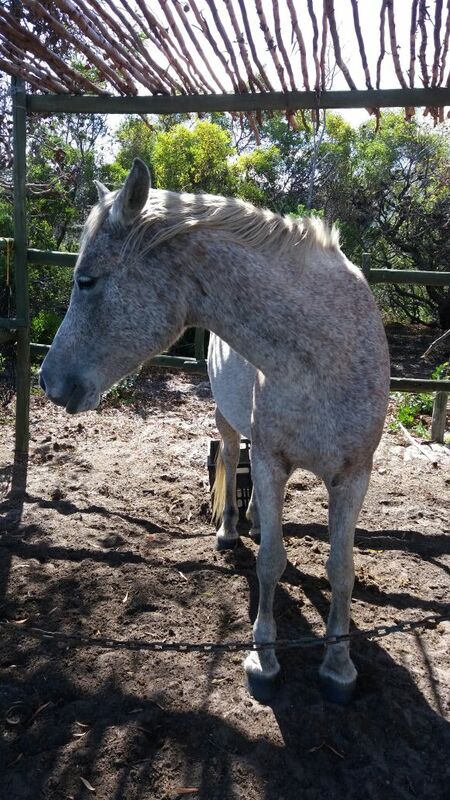 Your view is of the Atlantic ocean, Dyer Island, rolling mountains and blankets of colourful fynbos. 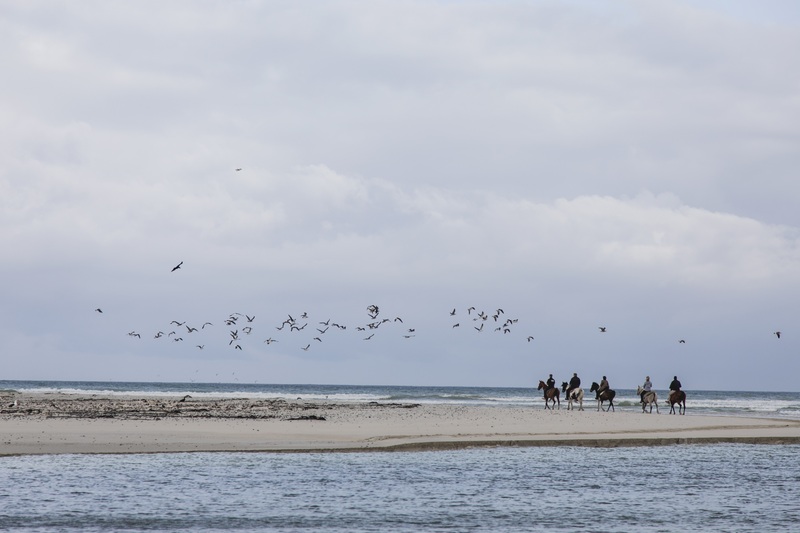 Southern Right Whales are in abundance during whale season which is between June and December. 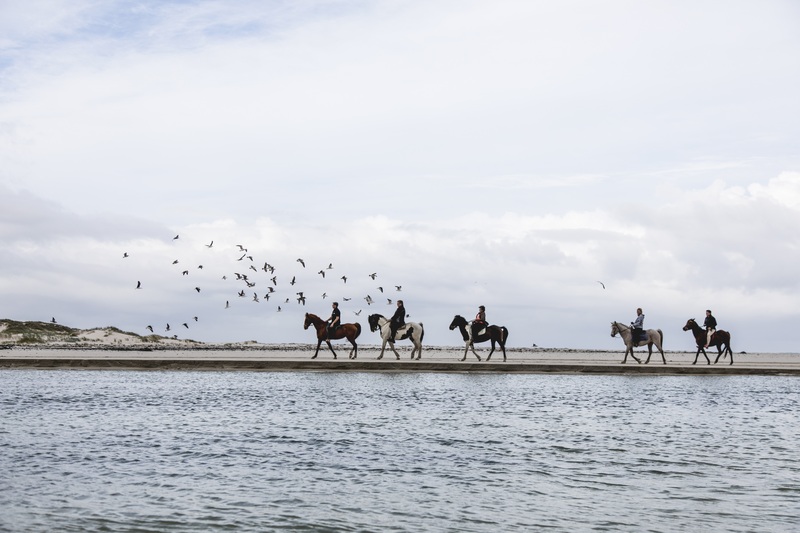 Arrive in Pearly Beach where you will enjoy a restful stopover at Klein Paradijs Country Retreat. 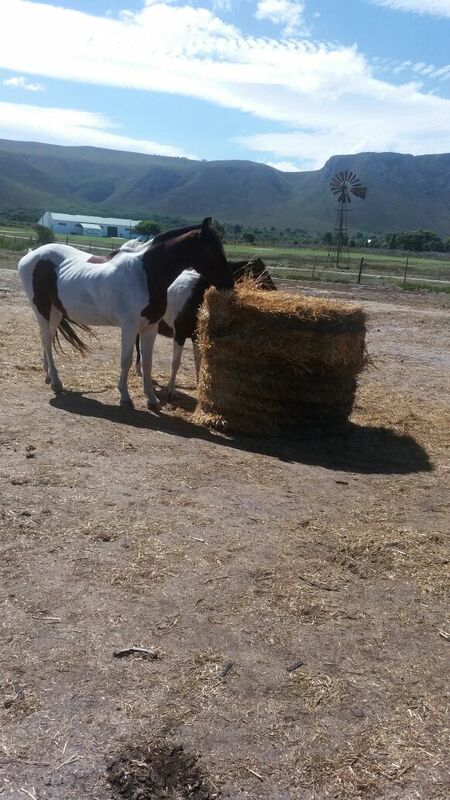 Feast on a wholesome dinner and enjoy generous small town hospitality, before you settle down for the night. 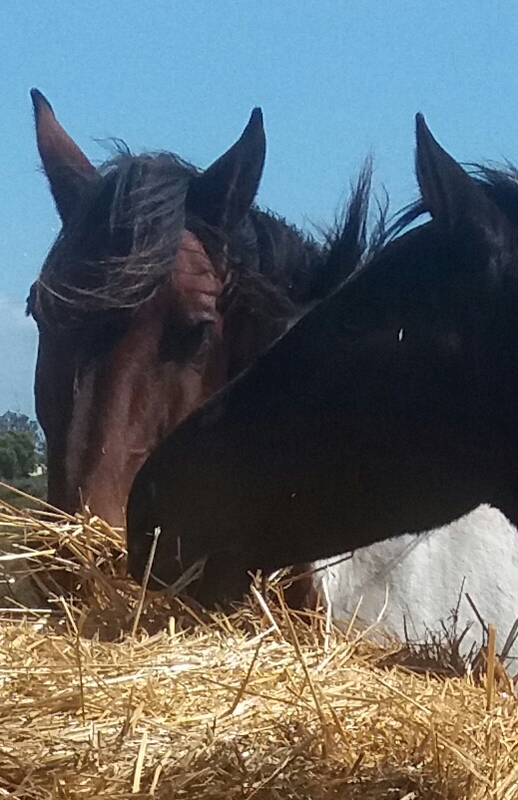 After a good night's sleep, seize the day with a hearty breakfast before you saddle up for a relaxed four-hour trail ride back to the stables. 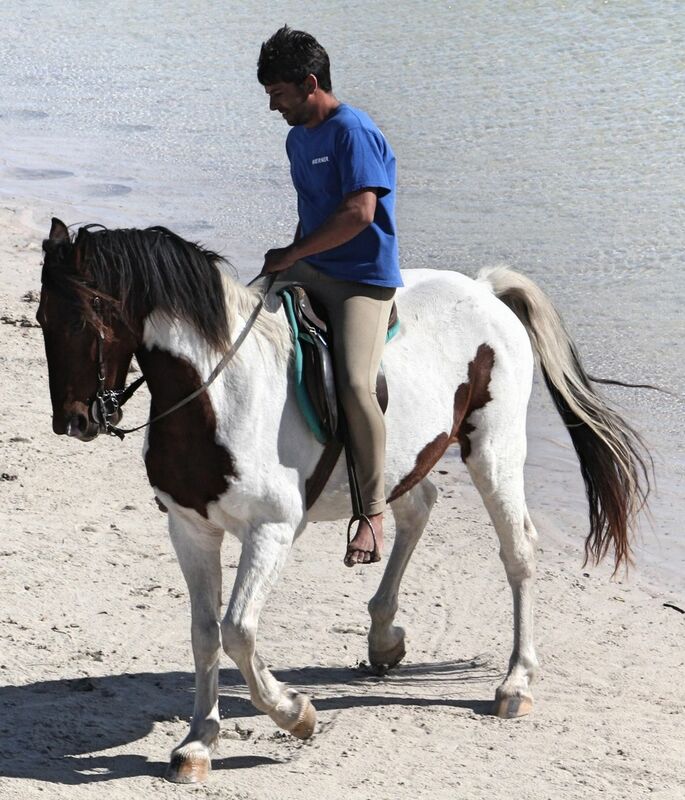 Bertie and one of his most gentle steeds take a short stroll with your child or first-time rider. 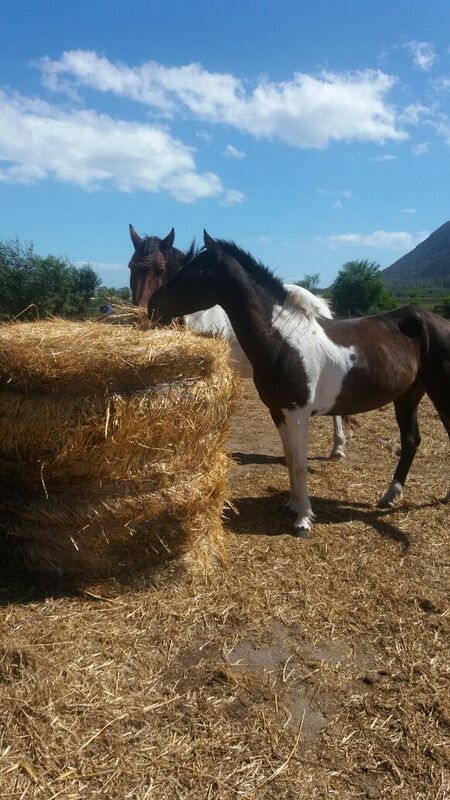 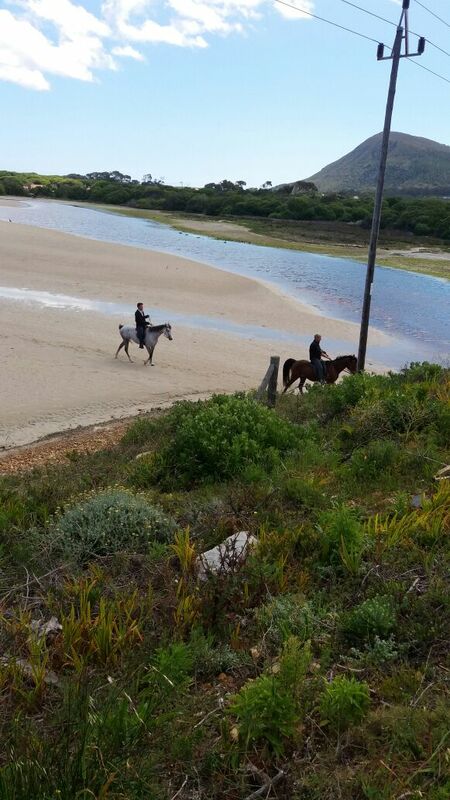 Horse Riding Gansbaai are always ready to ensure that your special event in Gansbaai is a memorable one. 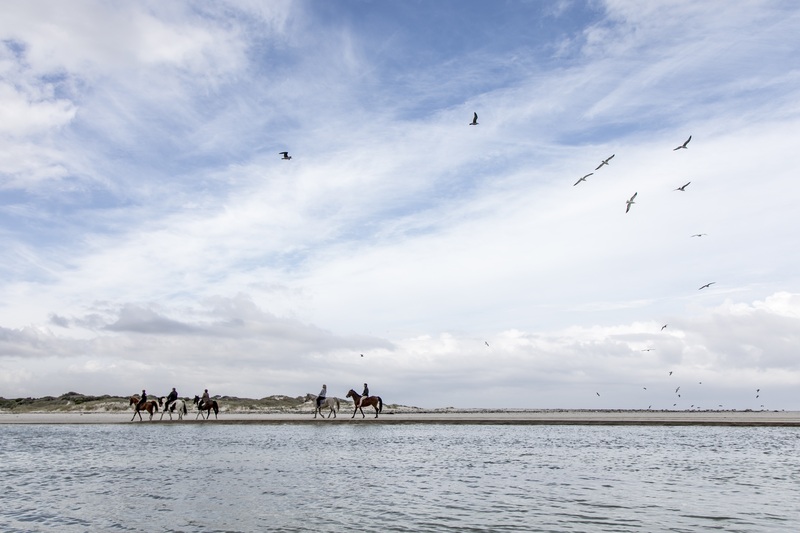 Surprise engagement announcements which entail Bertie and his team setting up a picnic blanket in the dunes...ready for the big question...are in great demand. 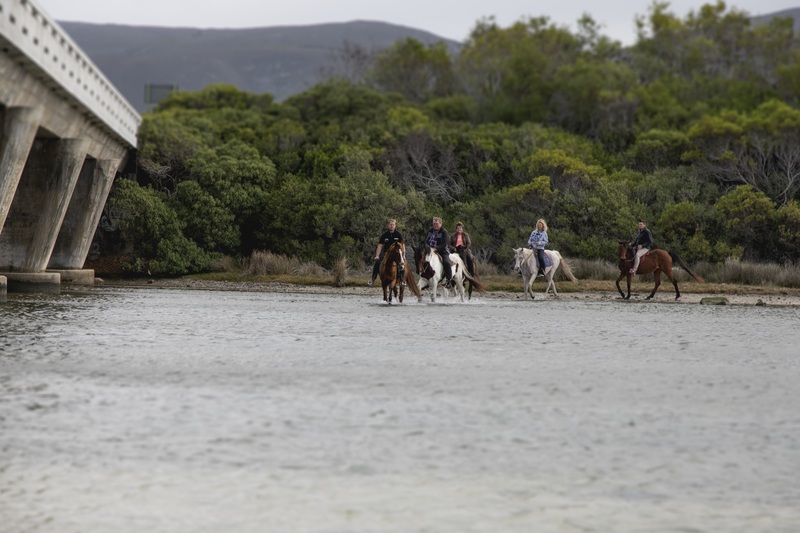 Wedding photo shoots with your favourite photographer are also among the special events that you can plan in advance with Horse Riding Gansbaai.